Germefa B.V. is evaluated by Lloyd’s Register Quality Assurance and has been approved by Lloyd’s Register Quality Assurance to the ISO 13485:2016 Quality Management System Standards. The Quality Management System is applicable to: Manufacturing of high precision parts for medical application according to customer specifications. Germefa B.V. is approved by Lloyd’s Register Quality Assurance to the ISO 9001:2015 Quality Management System Standard. The Quality Management System is applicable to: Manufacturing of high precision parts according to customer specifications. Germefa B.V. guarantees educational opportunities and professional guidance of students. 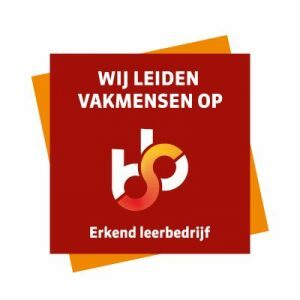 This is a Dutch certificate and both qualifications and certificate are in Dutch. 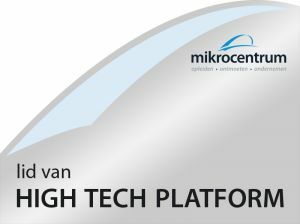 Germefa is a participant of Mikrocentrum’s High Tech Platform. Technology Twente is approved by Lloyd’s Register Quality Assurance to the AS 9100D (technically equivalent to EN 9100:2018 and JISQ 9100:2016 Quality Management System Standards). This certification has been performed in accordance with the requirements of EN 9104-001:2013. The Quality Management System is applicable to: High precision machining and assembly of aircraft related components to customer specifications. Technology Twente is evaluated by Lloyd’s Register Quality Assurance and has been approved by Lloyd’s Register Quality Assurance to the EN ISO 13485:2016 Quality Management System Standards. The Quality Management System is applicable to: Manufacturing of high precision parts for medical application according to customer specifications. 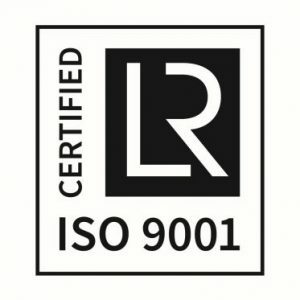 Technology Twente is approved by Lloyd’s Register Quality Assurance to the ISO 9001:2015 Quality Management System Standard. The Quality Management System is applicable to: High precision machining and assembly of components to customer specifications. Technology Twente guarantees educational opportunities and professional guidance of students. This is a Dutch certificate and both qualifications and certificate are in Dutch.